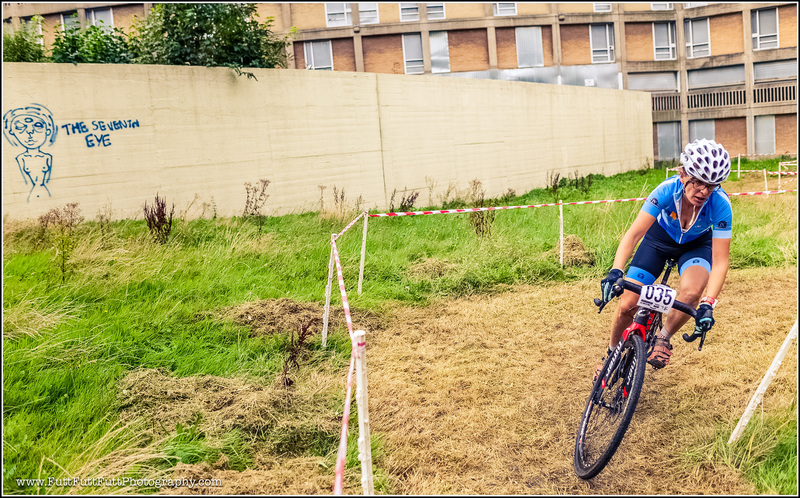 Sheffield Urban CX Round 2 – PHCX Race Report – Sheffield Urban CX 2018 – Entries Live! Park Hill Flats ….. It’s a name that evokes a lot of opinion and emotions to Sheffielders. This sleeping sentinel spreads out across the Sheffield city landscape to the east of the city centre above Sheffield station. Over the last 5 years the site has been reinvigorated by an exciting and vibrant programme of regeneration, implemented by Urban Splash, an innovative company with a talent for identifying sites with rich heritage and taking them forward to the next phase of their story by designing and implementing housing schemes that nurture new communities, independent businesses, social housing to allow these sites to flourish and experience a renaissance and rebirth. 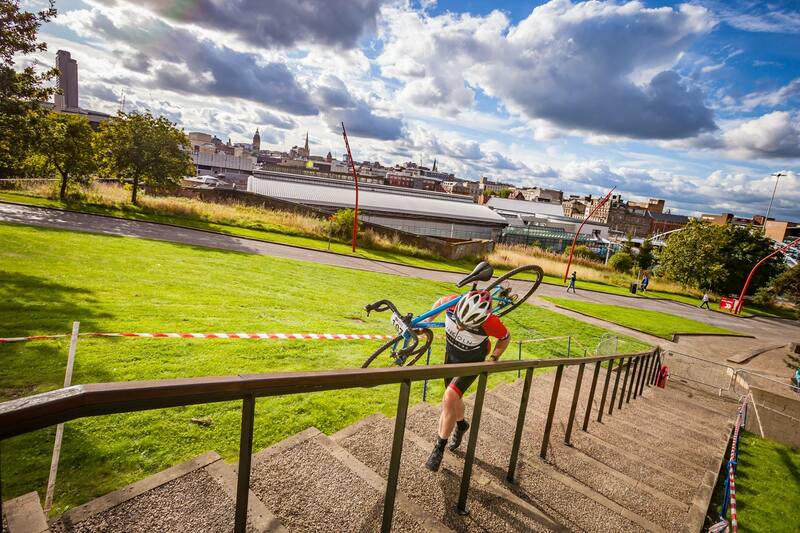 With Sheffield Urban CX’s main objective of ‘re imagining Sheffield’s iconic places and spaces’ Park Hill Flats was destined to be a stop in the Sheffield Urban Cyclo Cross series. The location of Park Hill and its sweeping vistas across the city scape of ‘The Outdoor City’ made for a dramatic and exciting second round of the series. Park Hill CX (PHCX) also saw some exciting racing and was the first round to include junior racing, which will now be a regular feature in a Sheffield Urban CX series races. Racers took on the cobbles of South Street Park, the outdoor spaces of the ‘old’ and soon to be developed ‘Phase 2’ flats. Riders then had a fast pace run down South Street then into the newly developed ‘Phase 1’ which is now home to residents and businesses. The way the riders went from old to new was onto a part of the course that included tight paths and hurdles to make sure the riders walked down the original ‘listed’ concrete staircase and onto the grass that featured the famous Howard St. Dual rollers. This part of the course saw riders ‘rolling’ across the grass, and the site of 10 riders taking on this section made for some quite hypnotic viewing and also some focused riding! As the riders passed through the new ‘phase 1’ development, there were a few overtaking opportunities and a chance to stretch legs briefly before the climb up the steps, to the levels where many small independent businesses. Quick gear change and dig in for the short climb as riders headed up to the start line, over the rollers and off onto another lap. The fastest riders were pulling in sub 4 minute laps on this punishing course. There was a lot of strategic riding, with some of the cannier riders keeping some in reserve to attack on some of the key climbs and technical sections. The Junior races were equally exciting with younger junior riders taking in a slightly modified course that was still testing and also featured some rollers and other little surprises too. The older Juniors took in the full adult course and the level of fitness and grit from these riders was a true inspiration. 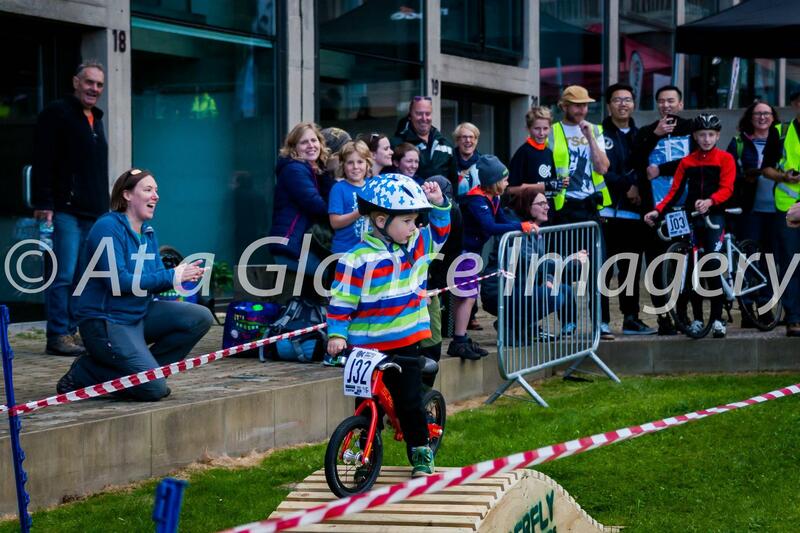 At Sheffield Urban CX we want to inspire young riders, so we have also included a balance bike race, this was held on a grassed area. With only 3 riders lining up on the start line it was going to be a modest race, but the crowd bought the noise, and encouragement was fantastic as the course weaved round the grass and over the Timberfly rollers. It was great to see the other junior riders shouting encouragement and shaking the hands of these young rippers as they crossed the finish line. The feedback from the riders and also the many stakeholders we had to consult to get this event running was positive. The atmosphere was great and we were pleased to have Rob and Jess from Sheffield’s smallest and friendliest bar ‘Wet thi Whistle’ with us for refreshments and Sunshine Pizza oven providing excellent pizzas for fueling up. We are currently planning the 2018 series and Park Hill will be featuring as one of the stages again. The venue is undergoing redevelopment and we will be trying our hardest to spot exciting course potentials!  Round 3 of the Sheffield Urban CX series will be visiting Whirlow Farm on 11th November and we still have entries available.